In this month’s webinar we talked about the critical difference between tactical progress and strategic progress. Listen or download the webinar to learn more. Your strategy will only succeed if you execute it. Smart Talking: Companies can get very practiced at talking about their strategy. Some people fall into the trap of believing that providing brilliant insights about what is going on in the business is adding value. It isn’t. Value comes from doing. High Level Goals: High level goals are another form of talking. High level goals are motivating, but they are vague. They don’t tell people what they need to do when they get to work in the morning. Clear, concrete steps. Strategic progress is made in concrete steps by specific people. We talked about how to translate high level goals into specific actionable steps that will ensure strategic progress. Passive vs. Active Agreement. 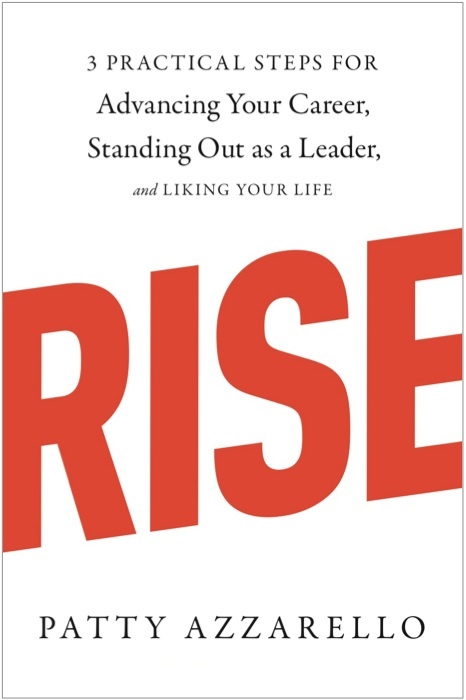 There is a big difference between verbal agreements with nodding heads (passive agreement), and people being ready, willing, and committed to take action (active agreement). Get the whole organization engaged. To make real strategic progress, you need to get the whole organization involved, engaged, motivated, and executing the strategic change. Expose conflict. Being super-clear about what you expect in terms of defined tasks, measures and resource decisions raises conflict. But working through productive conflict is the only want to get active agreement. We talked about the specific steps to get active agreement. Deal with Sabotage. We talked about what do do when people are actively sabotaging strategic progress either because they disagree or are personally threatened by the change. Acknowledge Deadlines. The problem shows up when deadlines come and go and nothing happens. Too many organizations let this happen. You need to measure, track, and follow-up on the tasks that are required to make strategic progress. Have the conversation. If a deadline is missed. You must deal with it! 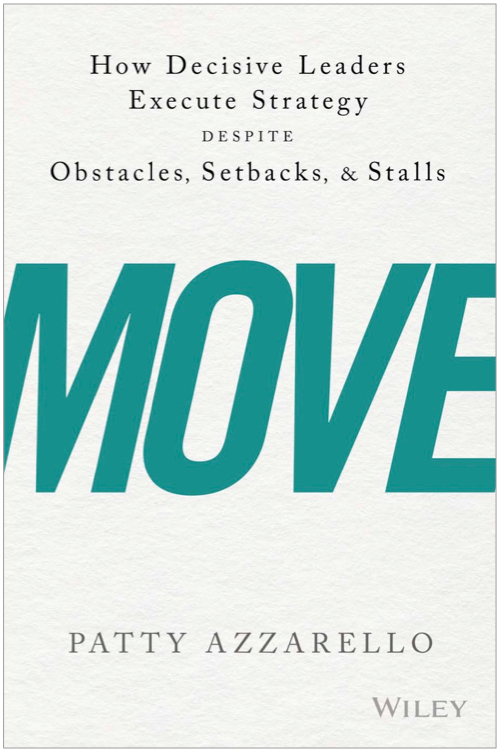 We talked about techniques to address missed deadlines and still keep team motivation high. Show you are serious. The temptation to go back to the old way of doing things is very strong. You need to show your organization you are serious by communicating consistently, and by not making tactical decisions that undermine strategic progress. Tactical Pressure: Many organizations struggle to make strategic progress because they stay too busy working on the immediate demands of the current business. Scaling. We talked about how to break the busy-ness cycle and focus key areas of the organization on scaling, even when it’s the boss who is the one blocking forward progress. Listen or download the podcast – Will Your Strategy Succeed? Download the complete webinar – Will Your Strategy Succeed? If you found this article useful, please help me share it (share button below) with others and encourage them to subscribe. 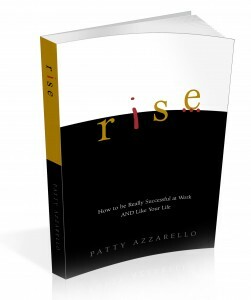 You can find Patty at www.AzzarelloGroup.com, follow her on twitter or facebook, or read her book RISE…How to Be Really Successful at Work AND Like Your Life. If you found this article useful, you can subscribe to this blog for free and get updates in your email or RSS reader.